Perfect evening followed by a nice clean comfortable room. The staff took care of our every need. Lovely little late night stay over in Watford. The fastest check in experience. Less than 60 seconds. Helpful desk clerk. Wonderful old building in pristine condition. Nearby there's a foot path for running that was awesome. Best cappuccino. I had a great time in the hotel. I was there only for a night, but it was really good. Very close to public transportation, restaurants and food stores. The breakfast is really great. The pillows are not confortables, I ask a room for 4 people and one of the beds were sofa bed that was not comfortable either. Hotel is nice, but public transport is not nearby. 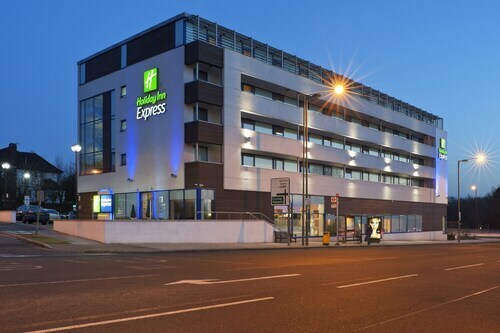 Nearest train station Mill Hill is about 2 miles away, although on M1 the hotel is very accessible. 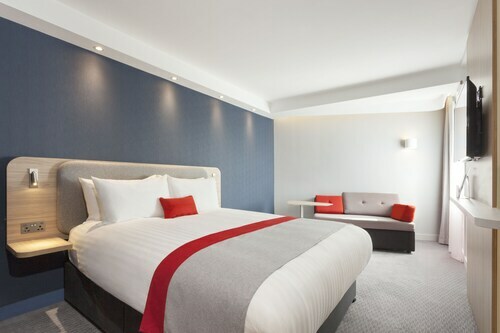 Superior to surrounding hotels at the same price. Ample parking, professional staff, large clean rooms. We say this Hotel is the best bargain for the area. If you are traveling from the US this is where you will feel most at home. We will definitely stay here again. So you're thinking about a trip to Codicote? If you want a place to lay your head that's located close to Codicote attractions, use Orbitz to pick your travel dates, and then presto! Look through the list of hotels and other accommodations to find those that are near what you want to see while you're visiting. You might not find the perfect place to stay in the center of Codicote, but you can pick from 570 accommodations nearby. Search by filters such as price, neighborhood, guest rating, or popular locations, depending on what's most important to you. We make it easy to find a convenient flight to London (LTN-Luton), which is 6.3 mi (10.1 km) from the city center. Find the perfect flight in a flash by using the filters on our site to narrow down your search. 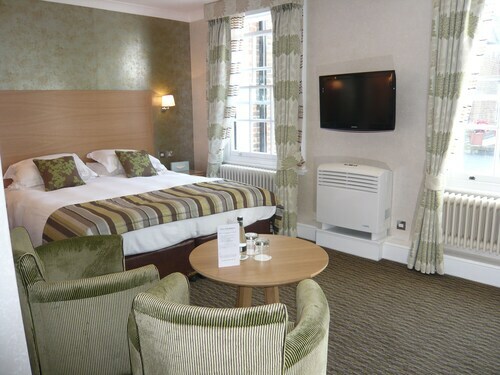 There may be a limited number of hotels and accommodations to choose from in Codicote, but here some other options located close by to give you some choices. What's the Weather Like in Codicote? We stayed at HIE for 3 nights. The staff is great, very polite and super helpful. The rooms unfortunately are very small but really nice. I would definitely stay again. No workout facility. Restaurant food delicious, and reasonably priced. Staff exceptionally pleasant and attentive. We’ll be back!